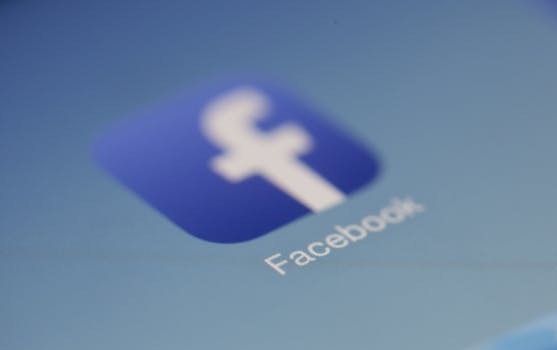 Facebook currently has one billion active users and has the potential to target your audience based on numerous variables including age, location, income level and interests to name a few. Small businesses find it difficult to succeed at Facebook advertising because they imagine the process to be too complex and complicated. They don’t execute the right strategy to begin with, and start flailing somewhere in the middle of the campaign. We want to show you a simple yet effective Facebook marketing strategy designed for small businesses. If a Facebook user logs into their Facebook, you would first see the newsfeed. This has sponsored posts placed between different posts. The ads blend seamlessly and you would only know the difference because it has the word sponsored on it. Facebook advertising is different to traditional and online advertising. Facebook ads hyper target audiences and potential customers interested in particular products and services. The ad is displayed only if the customer is an ideal match. This means money is not wasted on people who don’t have any idea or have no interest in the business. How does ad targeting work. For instance, if you own a women’s clothing store, you can target college educated married women between the ages of 30-50 that live within ten miles of your clothing store. In the case of a local exercise club, show the ad to young males and females who attend a local university. There are hundreds of ways to target audiences, but let’s look at the broader perspective. Now, it is time to design a workable Facebook advertising strategy for your local business. You may wonder why you need to tick of all three points. Isn’t it possible to skip over the first two and do 3 straightaway? No, it is not. Facebook is a relationship building network and followers look to first build a relationship before purchasing from you. They don’t necessarily visit your Facebook page to buy something, and in the case this happens, it is a random event. If you want to sell your products and services successfully, you need to take the time to build a relationship with your Facebook followers. Once they are aware of your brand, trust and credibility will increase and then you can go in for the conversion.